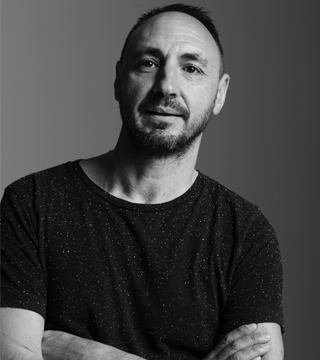 Born and raised in a small village in Salento, Giovanni undertook his career at the age of 18 working in a salon close to home. When he turned 20 years, he moved to Milan to follow his dream, beginning to work in a salon and promptly became the assistant of a top hairstylist. It was no longer therefore that he started his own career as a freelancer and decided to join the Green Apple Agency. Currently, Giovanni works for different editorials, advertisings, and follows his clients for their fashion shows.